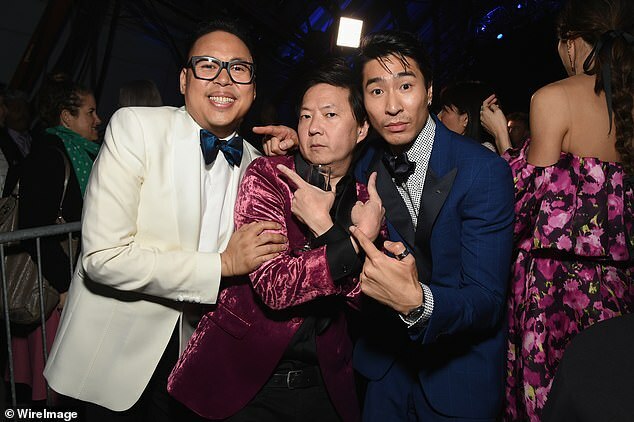 The Australian actor starred in last year’s blockbuster smash, Crazy Rich Asians. 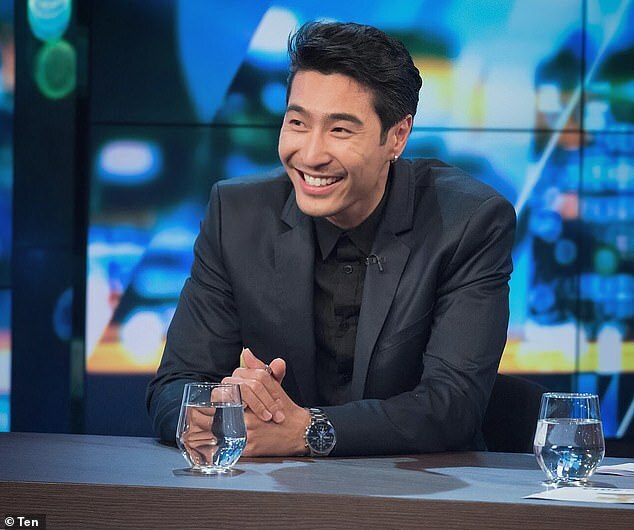 And now Chris Pang, 34, has revealed the Hollywood flick has improved his career beyond his wildest dreams. Speaking to Sydney Confidential on Sunday, he boasted about being able to turn down films he would have previously struggled to be cast for. ‘Not too long ago I would have paid to be in the films I am now turning down – now it is like “no, no, I will wait for something better”,’ he explained. ‘I was meeting with some of my cast mates recently and we were saying we are at the point where we have the luxury of picking and choosing gigs,’ Chris added. 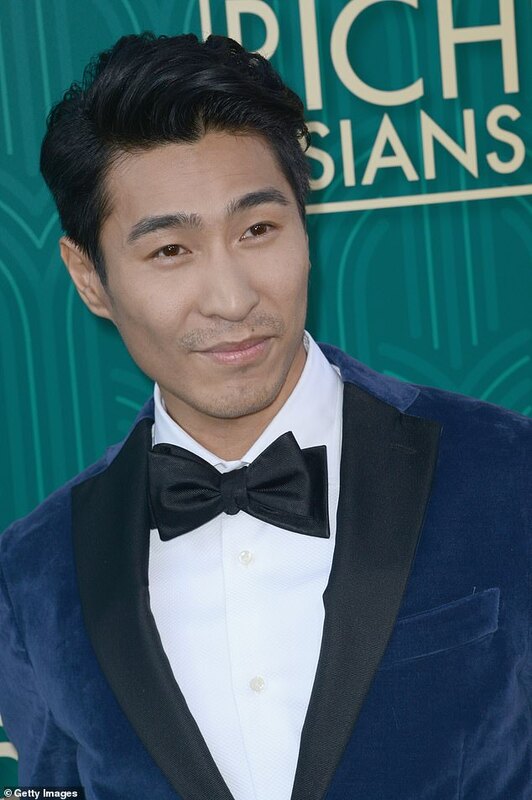 In Crazy Rich Asians, Chris, 34, plays protagonist Nick Young’s childhood best friend and is given ample screen time alongside Hollywood stars including Ken Jeong. But the film was not his first break, and his appearance in Australian movie When The War Began was the kick-start to his acting career back in 2010. Chris played a supporting role in the movie about a group of youths who band together to defend their town from an enemy army. In his latest interview, the Melbourne-born actor said the role took on a particular significance for him. ‘The film was so important for me culturally that I am just so happy to be able to connect people together,’ he said. 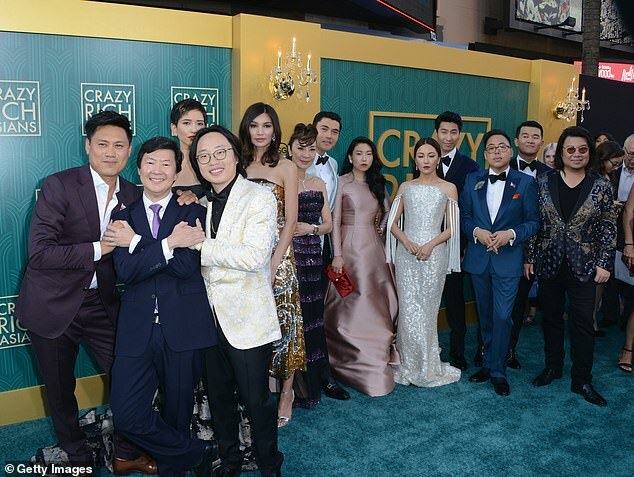 In an interview last year following the release of Crazy Rich Asians, he revealed his break in acting came following a chance encounter in a casting studio. He had been selling phones when he walked into the studio and started a conversation with the staff inside. ‘I walked into a casting studio and I was interested in what they do so I was talking to them. They were like, “Can you do a Chinese accent?”‘ he told the Los Angeles Times.